If you own or think of opening an online fashion store, you are in luck since apparel is one of the better performing segments online. It has also experienced tremendous growth over the last few years and continues to grow. 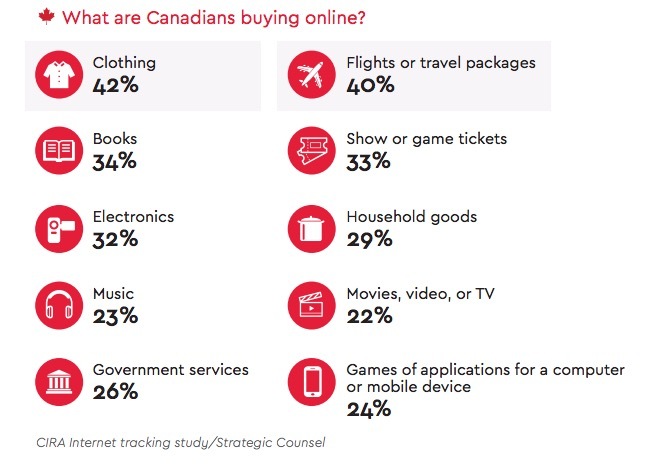 According to CIRA Ecommerce Factbook (4) 42% of Canadians already were buying clothes online by the end of 2015 and that number is continuing to grow. And yet, one of the top online selling segments, the apparel and fashion accessories industry, is still confronted with significant challenges. 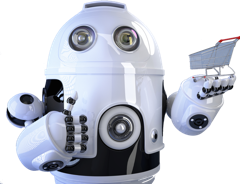 We will review the main three causes and what could be done to reduce the negative consequence for your website. 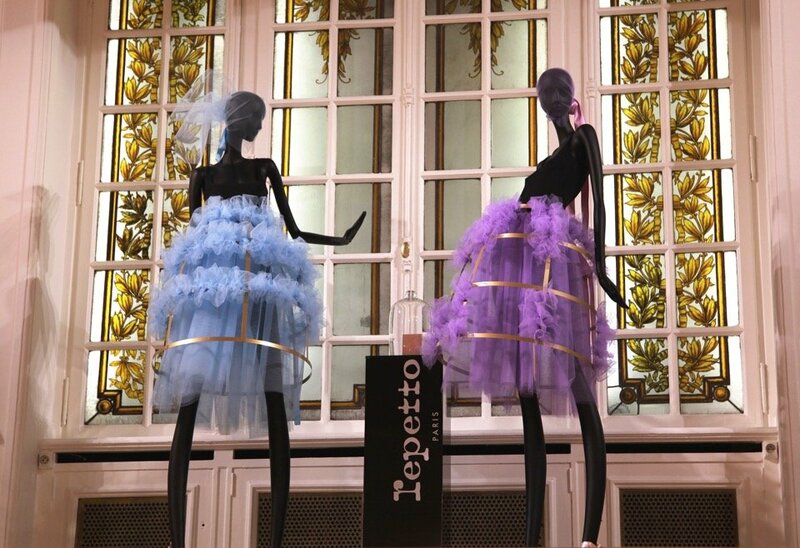 It is not easy to sell fashion online. People want to touch, feel and try it so to have any hope of converting them to buyers the online experience must be as close as possible to real life. Shipping information is visible all through the site, including product pages. Videos that show a product from all directions – if possible have some videos of your product. Even if they are homemade, it is still better than nothing. Even if you can make videos for your top selling items, it would help your conversion rate. Friendly search – tune your search as much as possible to allow shoppers to find items they are looking for quickly. Predictable delivery date – even if you cannot give the exact date provide date ranges. The estimated shipping time ranges add more confidence in those shoppers who need to get the item by a specific date. An excellent example from Aėropostale shows shipping information prominently placed on the product page. 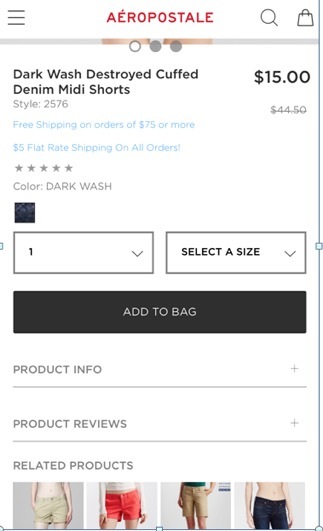 I wish there were some standard for size charts to make it useful and easy to understand, regardless of the store and brand you are visiting. Size chart per brand – if you are selling more than one brand it would be practical to have a size chart for each brand. Mobile friendly chart – Sizing chart must be fully usable on mobile as it is the primary destination for browsing fashion stores online. Prominent Position – The link to the chart must be prominent and visible from product pages both on mobile and desktop. 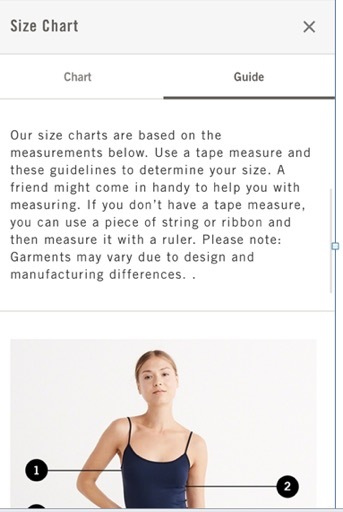 Size Q & A – some basic questions and answers about the sizing. For example, it fits, small or large, etc. 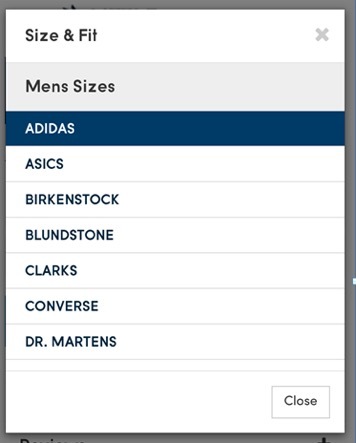 Below is a great example from Little Burgundy Store with the multi-brand, mobile friendly Size chart. Clothes that do not fit will be returned, simple as that. Since people cannot try them on and see how it looks on them in a mirror the return rate will always be high compared to other verticals. There are still things that can be done to reduce the return rate even by a few %. Pictures – have as many pictures as possible for the product from various angles. Color – always include a color name along with a sample color. There are so many pictures that look red, but the color is actually orange due to how different monitors render the pictures. Descriptions – Make sure that you put as much description as possible about the material, style, fit, color. Washing instructions – Always include care instructions, so that there will be no surprises. Better sizing information – where possible include the model size and the size she is wearing. This information will allow shoppers to relate the size to their own proportions. A size chart from Abercrombie & Fitch is a great example of a detailed fit explanation that should help people understand how the garment will fit their body. The fixes described here are relatively easy to implement and would make a huge difference to your bottom line. Let’s take a sample store with sales of 1000 items a month. 2 % increase in orders due to improved conversion would be equal to 20 extra sold dresses. With the average return rate of 28% that would mean 285 items get returned. If reduced that number by the same 2% that would save 20 dresses from being returned. So now by making a few small changes, you have sold 40 more items. If you keep improving your online store shopper experience, you will see the numbers are getting better. Every additional item sold and not returned is more profit for your business.